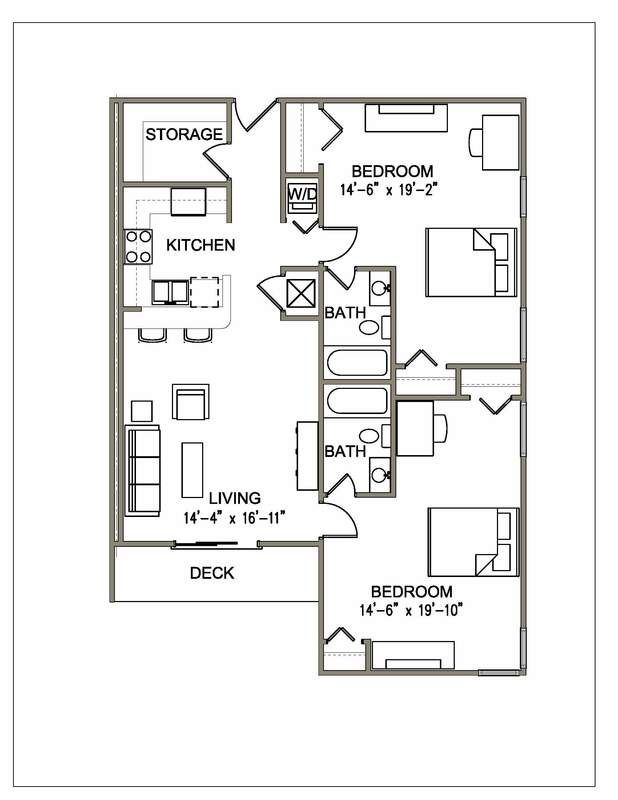 Greenhill is Off Campus Housing done Right! 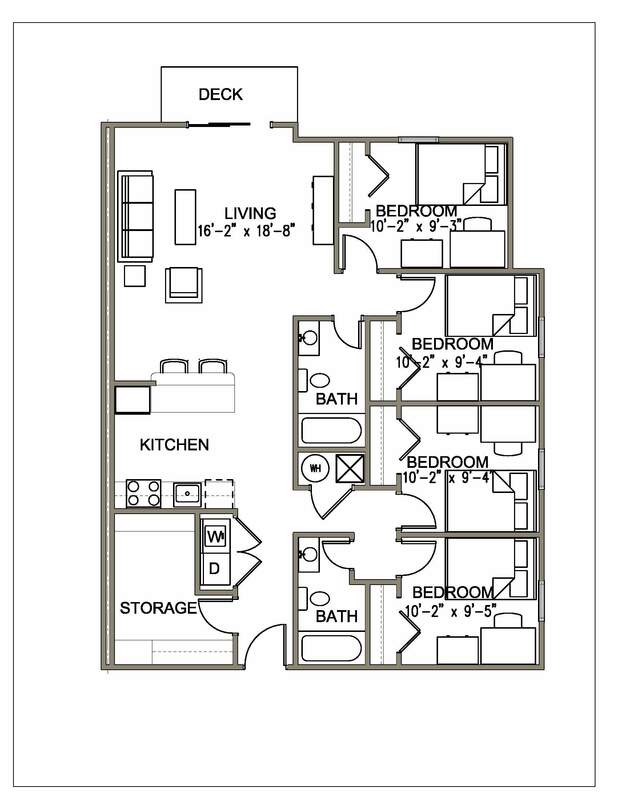 Our beautiful apartments have quality options to make you feel at home.The Choice is Yours! 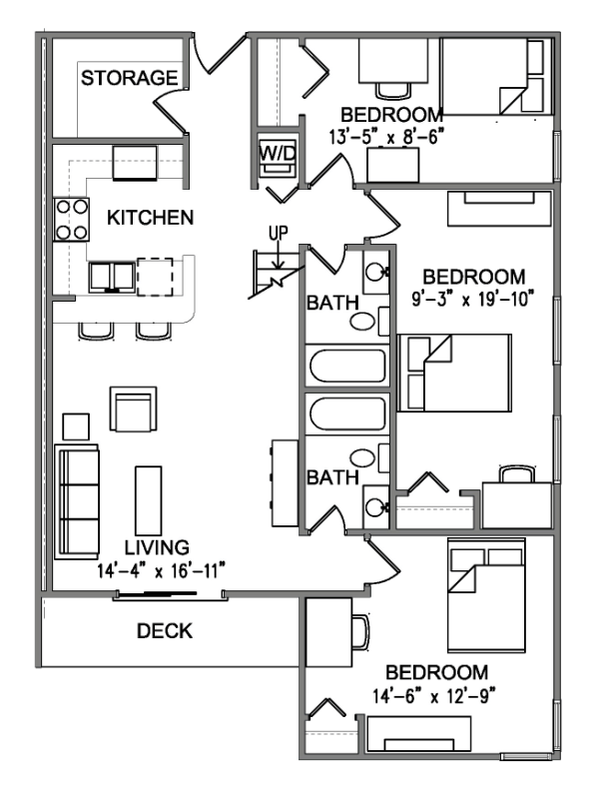 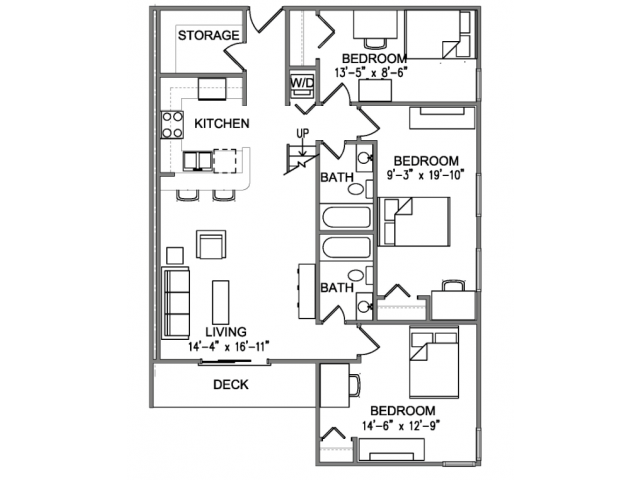 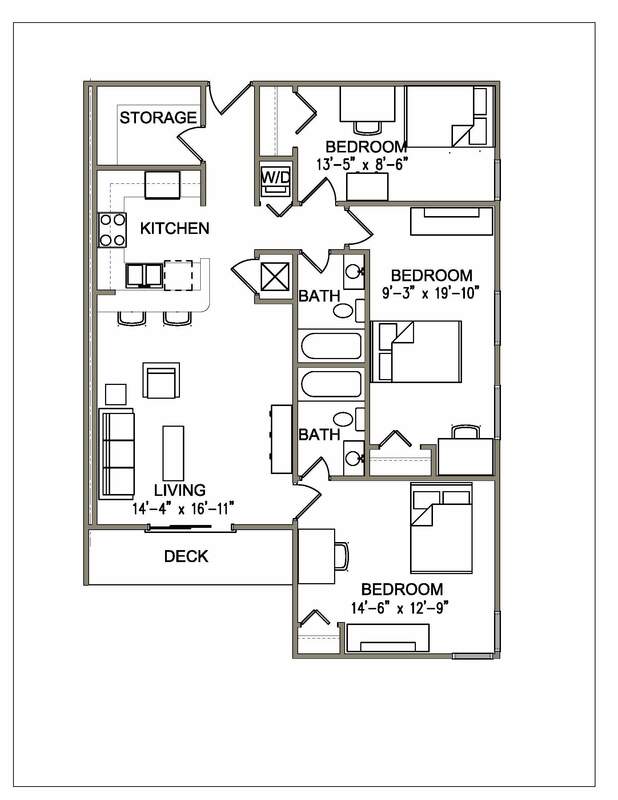 With several options available, our variety of floorplans offer plenty of room to relax and entertain.